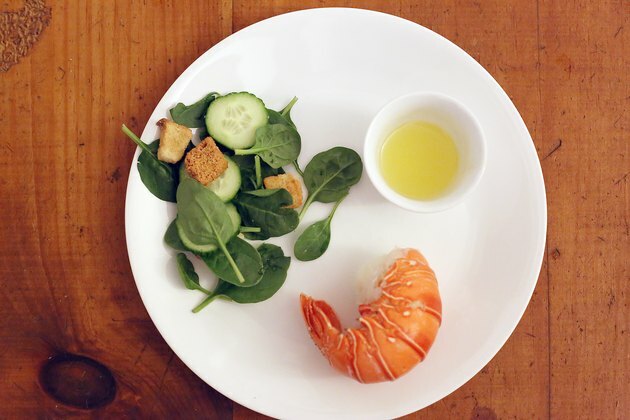 Lobster is a lean, high-protein seafood packed with omega-3 fatty acids. While fresh lobster can be time-consuming to prepare, frozen lobster keeps for months in your freezer and is ready to cook at any time. 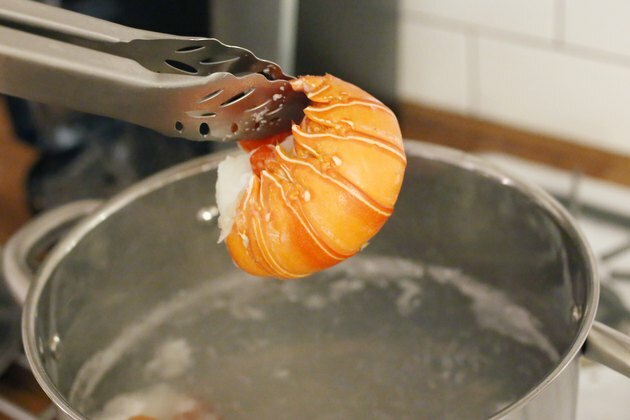 You can steam frozen lobster without even having to defrost the meat first. Serve steamed frozen lobster with lemon wedges for drizzling or fresh salsa for topping instead of high-fat melted butter to keep your meal lower in fat and calories. 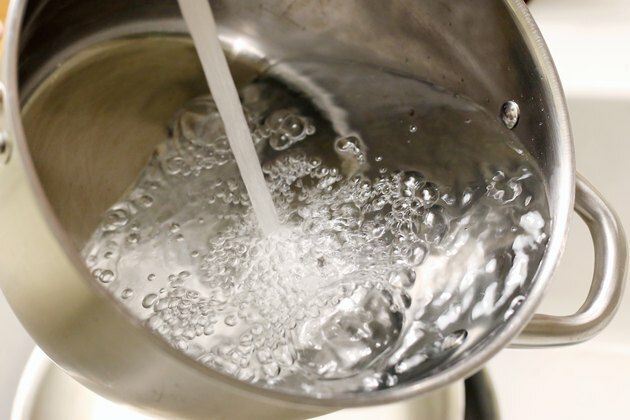 Fill a large pot with water, place the lid on the pot and bring it to a boil over high heat on the stovetop. 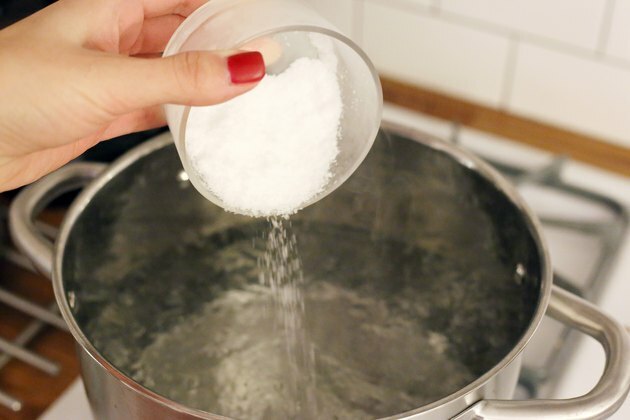 Dump sea salt into the boiling water. 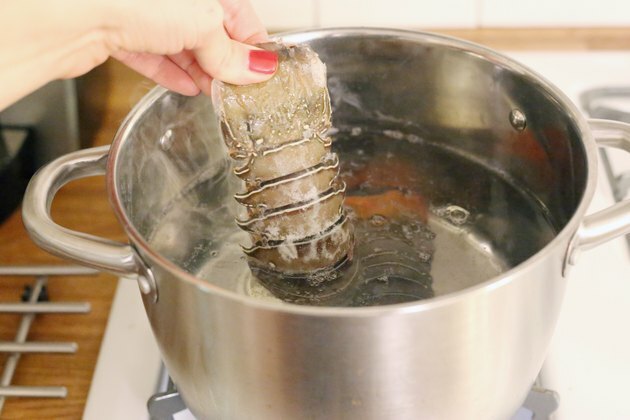 Place the frozen lobsters into the pot and remove the pot from the heat. 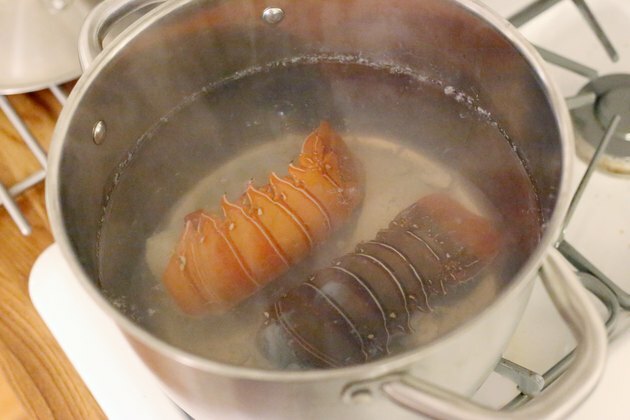 Let the lobsters sit in the hot water for 10 minutes. Remove the lobsters from the pot and check that the meat in the tail is completely hot before serving. 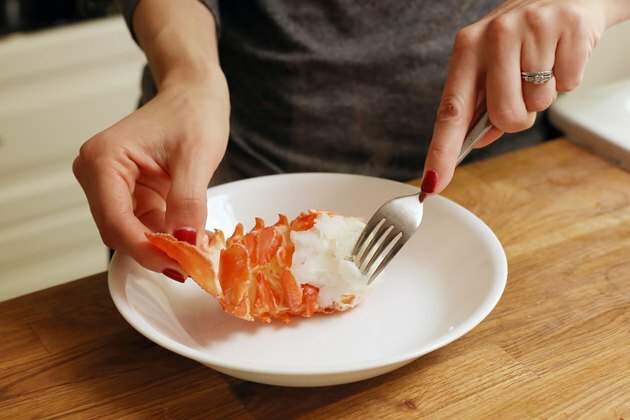 Remove meat from lobster tail and serve it alone or tossed with a healthy, low-fat dressing as a high-protein salad topping.